Construction projects entail great risks for all those involved in the project. This especially applies to the legal relationship between architect and client. Besides the enforcement of the architect's fee, our client support for building owners focuses mainly in the legal enforcement of claims for damages due to planning flaws or construction delays. We provide advice and representation in the field of Architect Law to the State of Berlin, among others. 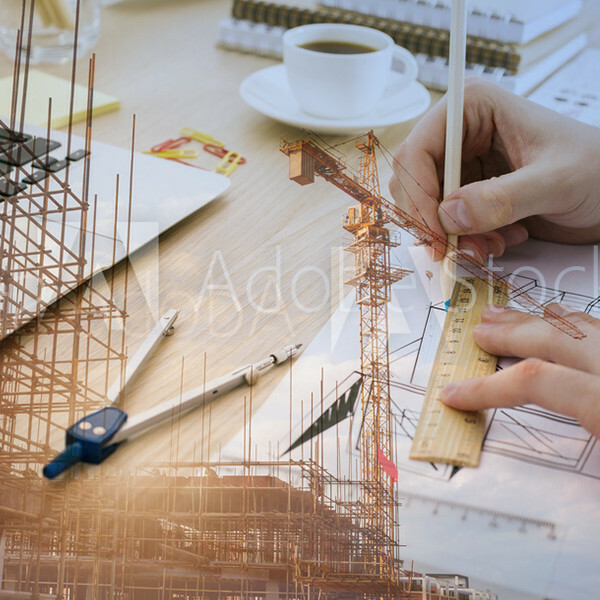 In addition, architects, engineers, property developers, general contractors, investors and private owners rely on the solution-oriented approach of our legal experts.